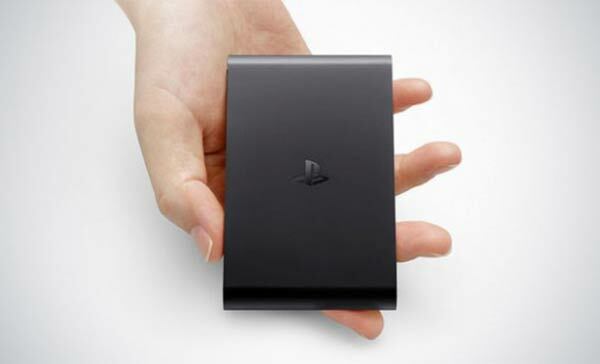 The PlayStation TV was a significant entertainment product discussed by Sony during E3 earlier in the summer. Sony has now announced autumn launch dates for the US and Europe, reports the BBC. Available in Japan since November 2013, but known over there as the PlayStation Vita TV, the Sony micro-console box allows gamers to play their PS4 games on a second screen and their PS Vita titles on the big screen. The device will also give users access to video and music streaming services, along with the ability to play older PS3, PS1 titles and PSP classics through the PlayStation Now streaming service. The company hopes to rival devices like the Roku and Apple TV by adding the ability to stream films and TV shows. During the Sony Gamescom 2014 conference Sony announced that its PlayStation TV has been assigned a launch date in Europe - it is set to go on sale on 14th November. The set-top box will be available in the US a month earlier, on 14th October. PlayStation TV is set to hit European stores as a €99 bundle which includes three digital games, likely to be OlliOlli, Velocity Ultra and Worms Revolution Extreme, shown in the trailer above. In the UK, the device will cost £84.99, although it will not ship with a DualShock 3 (or 4) controller. 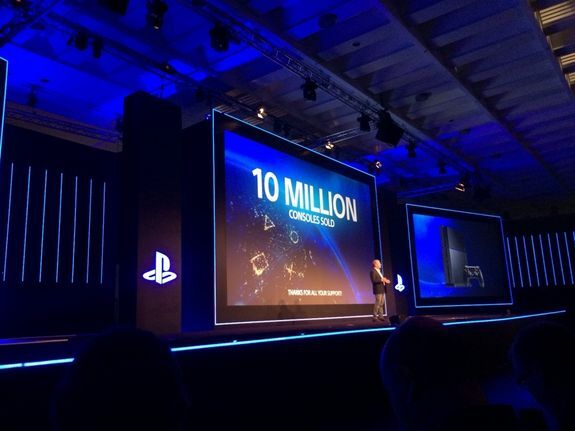 Sony has also announced that it has reached an important milestone: it has now sold 10 million PlayStation 4 units. The figures have nearly doubled since February, when the company revealed that it had reached 5.3 million units sold worldwide.